To play Playerunknown’s Battlegrounds you need about a hundred people or so…how do you imagine a single-player mode would work? 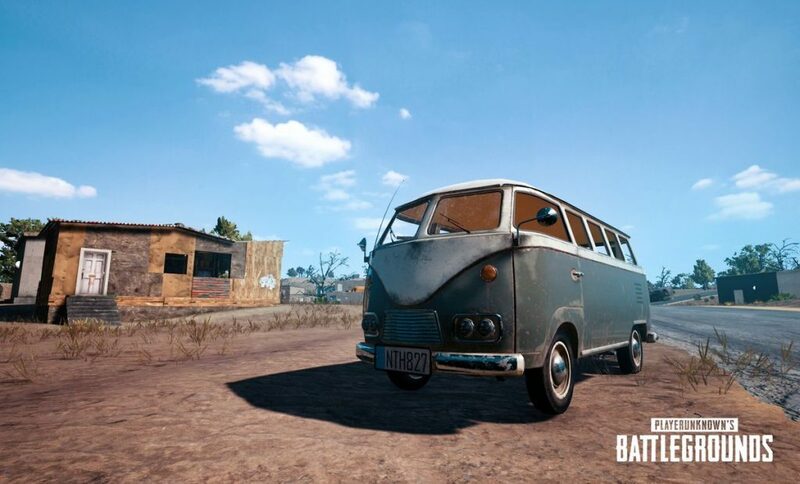 Is Bluehole considering it? Brendan Greene, AKA the “Playerunknown” from the title, participated in a Reddit AMA last week. One of the questions he was asked was if a single-player mode was in the works. Greene replied that it wasn’t currently being worked on, but it was on his laundry list of future spruce-ups. It’s a believable statement: Bluehole currently has their hands full just finishing up the current game as it is. The completed version is still expected later this year, as is the first console port (to XBox) shortly after that. During the AMA, Greene also mentioned an update in the near future would add three extra vehicles to the game, and later that evening tweeted an image of one of them (seen above). 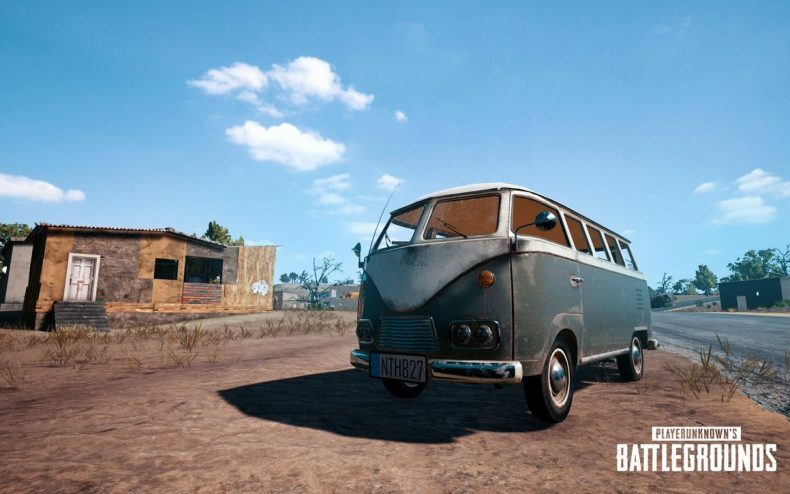 The cars are one of several updates planned for PUBG over the next few weeks, as the game reaches completion.